Apartment building living has security issues that are not present for homeowners. Complexes are often the target of crime, as it is assumed that the tenants inside are mostly seniors or single women. As a landlord it is in your best interest to keep your building as secure as possible. Not only to help keep the tenants and their belongings safe, but also to protect yourself against any liability if an unfortunate robbery or attack was to occur. Strengthen the Perimeter: Starting from the outside make your building as unattractive to undesirables as possible. This means having adequate lighting around the entire building. Also check ground floor entry points and make sure that they are fastened with additional locking devices. Fire escapes can be a potential hazard as well, so be sure that they are inaccessible from the ground. The Lobby Check-point: There should be a system in your apartment complex where only residents and their guests are permitted to pass past the lobby. This restriction should include door to door salesman, delivery companies and even postal carriers. The less unknown people wandering the halls of your building, the less chance there will be of a problem.The cost of doormen will be well worth the peace of mind to your tenants. Set the security station up with access to your DialMyCalls account and instruct the guards to send a text message broadcast immediately to an opted in tenant if someone wants to visit, do repairs or drop off a package. 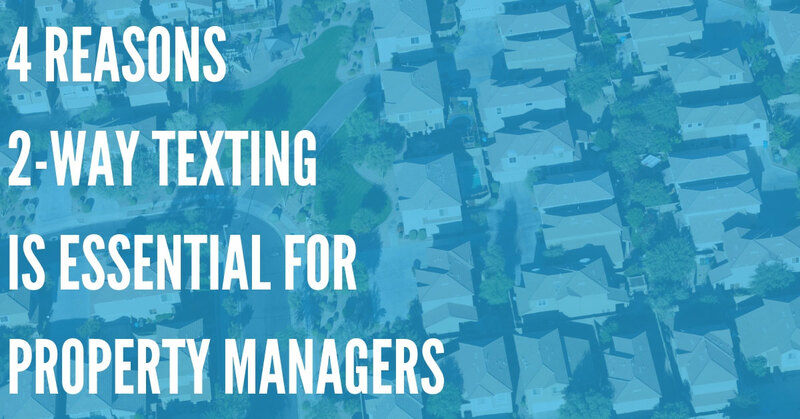 Even if the tenant is not at home, they will receive the text on their cell and can respond using the 2-way texting feature. Doormen should also sign for and hold packages until the tenant can pick them up at the desk. Just let them know in the text message that the box or envelope will be in the security station until they come and sign for it. The Apartment Building Watchdogs: HOA's and small communities use neighborhood watch systems to ward off crime with great success. You can encourage the same in your building on a smaller scale. 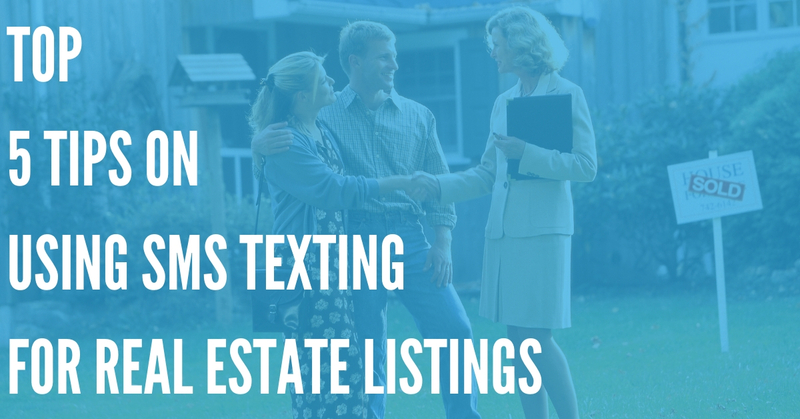 Arm every tenant with your buildings DialMyCalls text message keyword and encourage them to send an alert if they see or hear anything suspicious. Instruct the security team at the front desk to respond to those texts immediately. This could be a lifesaver when a tenant is trying to remain undetected by an intruder. Surveillance and Alarms: You might want to consider surveillance cameras and alarm systems in your building if the crime rate in the area is particularly high. Often times just the presence of a camera and a security system sticker are enough to deter criminals from trying to enter a building. 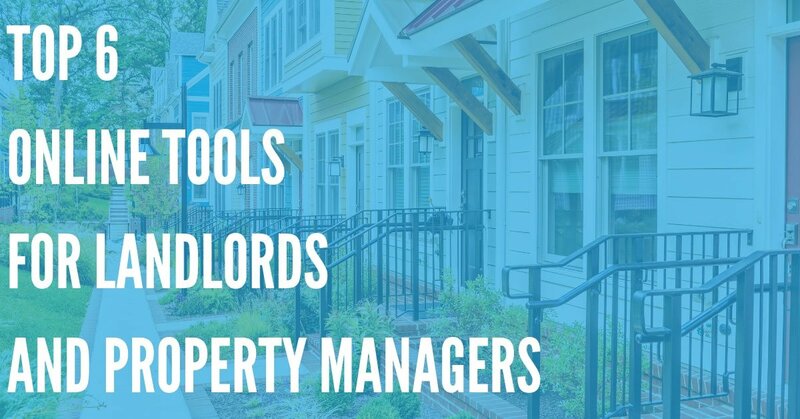 Not only does securing your building keep the tenants safe it can help you with reducing rental turnover. People who feel secure and protected in their rental apartments are less likely to leave them. 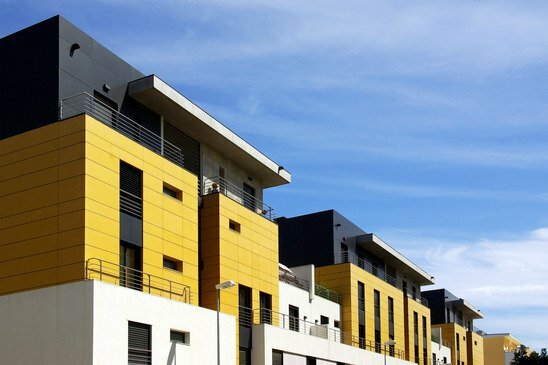 Implementing an active security system in your apartment building will benefit everyone. Put your plan into effect as soon as possible to begin letting the criminals know that your building is off limits.